 Production speed: 5- 6m per minute .  Anti-rust roller: CNC machine tooled, Plated with 0.05mm hard chrome . 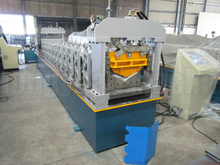  Heat treatment: Heat treatment for cutting frame to remove the steel stress, to avoid deformation. 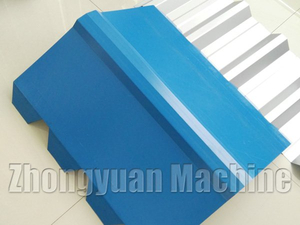  Cutter blade: Cr12 mould steel with quenched treatment, long life time. 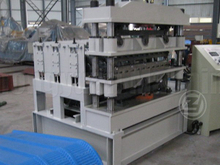  High precision: shafts for rollers are tooled by grinding machine at least twice. Rollers are CNC processed to ensure precision performance.  People originate: Safe and easy to operate with Mitsubishi PLC touch screen operating system.Friendly man-machine interaction. 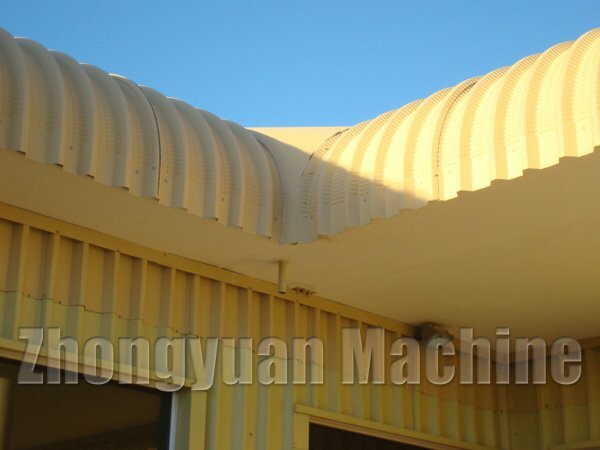  Excellent services: Technician can be sent to your factory to install the machine and train your workers. Engineers are able to service overseas.We supply lifetime services for our machines.